Availability: Unavailable. No reason given. 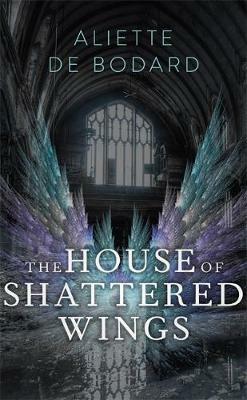 Aliette de Bodard is one of the Writers of the Future, has won two Nebula Awards, a Locus Award and a BSFA Award. She has also been a finalist for the Hugo, Sturgeon, and Tiptree Awards, making her one of our most-lauded contemporary fiction writers. A writer by night, by day she is a qualified engineer, specialising in Applied Mathematics. She lives in Paris, in a flat with more computers than she really needs. You can learn more at www.aliettedebodard.com or by following @aliettedb on twitter.